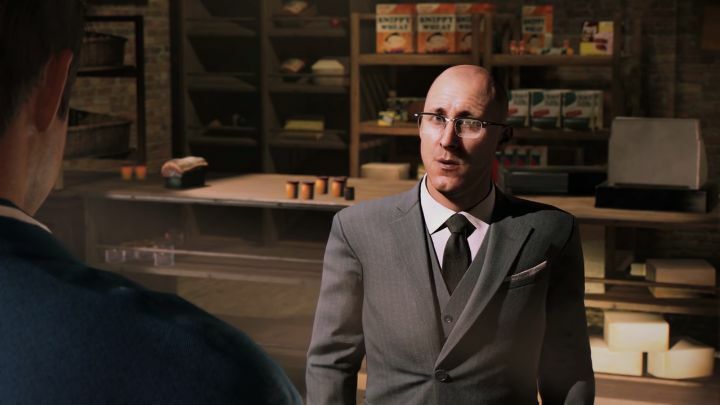 Judging by this gameplay video, it looks like Mafia III will play like your typical GTA clone, allowing players to explore the city and take part in optional activities and side missions, or take on the main story missions. Actually, in the demo video we see protagonist Lincoln Clay give up on stealth and take his enemies heads on in an spectacular shootout that would not be out of place in a more action-oriented game like Gears of War, proving the gameplay in Mafia III will likely be as fast-paced and exciting as that in a typical GTA game. But given that Mafia III’s release date is just around the corner, there’s not much longer to wait to find out whether publisher Take-Two’s latest game will live up to the earlier Mafia II and end up being one of the year’s must-play releases.